Blocked or damaged guttering is one of the main causes of damp within the home, so it's highly recommended that you keep your gutters and down pipes maintained. Our team of experts offer a gutter maintenance or replacement service to make sure your home stays damp free all year round. With mosses ability to damage roof materials if left, this can cause cracks and leaks in your roof, so removing this early on is important especially going into the winter, icy months. 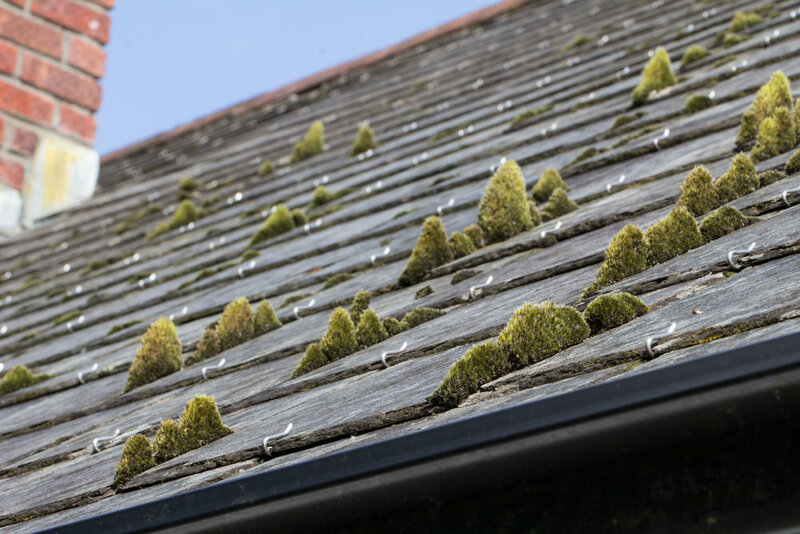 By having moss removed you can restore your roof to look new again, and can really transform your property.